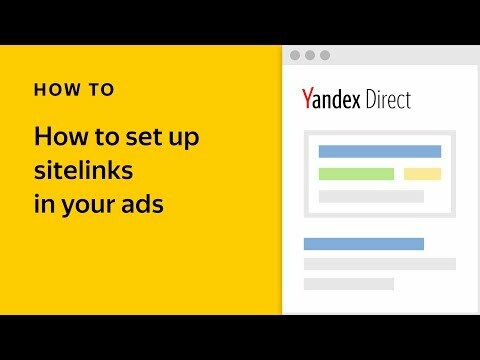 Not very long ago, the Second Ad Title appeared in Yandex.Direct. This addition immediately made it easier to predict how your ads would actually appear on search sites, and advertisers that used it noticed an increase is high-quality clicks. In this article, we will first take a look at how Second Ad Titles work in relation to Extended Ad Titles, which many advertisers are already using in their campaigns. Then we can talk about how to get the best results from your ads. Let’s say that you are using both a Second Ad Title and Extended Ad Titles. On top of that, you are also using a #template# to make sure users’ keywords make it into the ad title. In this case, there are three ways that your ad can appear. Your ads can appear with two titles in most cases, so it is important to make sure your message doesn’t “fall apart", e.g. that the text is still comprehensible no matter how it displays. You can check how your search ad will look right in the interface. We recommend checking the desktop version immediately, since there are more nuances involved in how desktop ads appear. The overall width limit for ad titles in search ads is 517 pixels. The previous limit was smaller, in fact, but we expanded it in response to feedback from Yandex.Direct users who showed us some challenging examples. The next step we have planned is to transmit this limit via the API and publish a full list with the pixel widths of different characters, so that you can automatically create ads that in line with all these limitations. We will write about this in a separate news release. Another helpful guideline: the ads that appear consistently with two titles statistically contain 50-56 characters in total (both titles together including the two spaces and dash in between them). In the Russian alphabet, the widest letters are upper-case ‘Ш’ ‘Щ’ and ‘Ю,’ whereas lower-case ‘з’ and ‘э’ are the thinnest. Upper-case letters are generally wider than lower-case, meaning advertisers who usually write brand names in ALL UPPER-CASE letters or start Every Word In The Ad With A Capital Letter will not only risk not passing moderation but will also be cheating themselves out of valuable space in their ads. 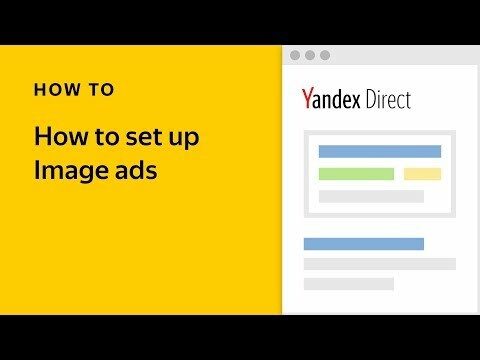 Please keep this in mind when creating your ads. 1. Regardless of how you measure, longer ad texts and titles perform better than short ones — CTR increases with the number of characters. This should not come as a surprise since you are, after all, providing potential customers with more information about your product or service. 2. Maximize the amount of text in bold. Highlighting keywords from the user’s search query in bold text increases CTR significantly regardless of topic or device type, so we recommend using #templates# in your ads. The first thing users notice is the title of the ad, so it is best to make sure the keyword they searched for is part of it. 3. Fill out as many of the fields in the interface as possible: sitelinks and descriptions, callouts, contact information, working hours, and display links. Each one of these elements help make your ad more noticeable, clickable, and most importantly, useful for your target audience. Use the additional fields available not just in search, but on ad networks as well. The more information in your ads, the more you can use new formats appearing regularly. By the way, experiments with Second Ad Titles in ad networks are already under way. 1. Use a #template# to automatically insert the keyword into the title in bold text. 2. Describe the main advantages of the product or service in the Second Ad Title. 3. The first sentence of the ad text should be clear and concise. 4. Fill out all Ad extensions fields — sitelinks with descriptions, display links, callouts, and contact information. 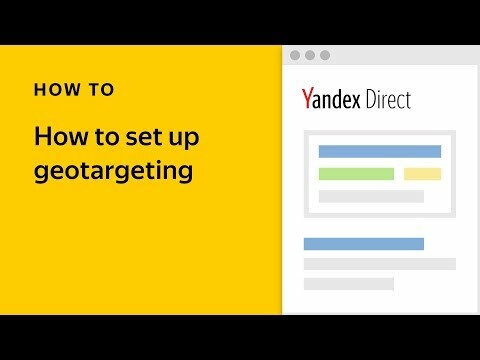 Repeat the features you want to accentuate in the callouts and sitelinks.